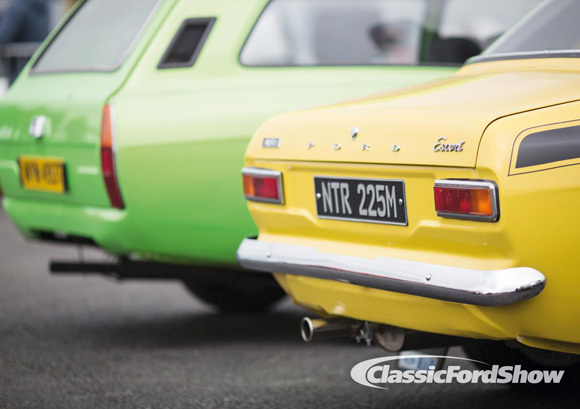 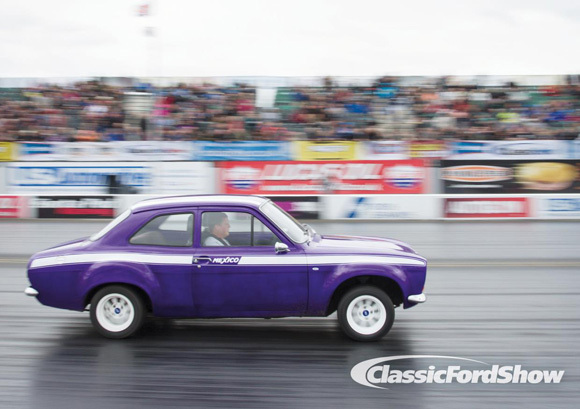 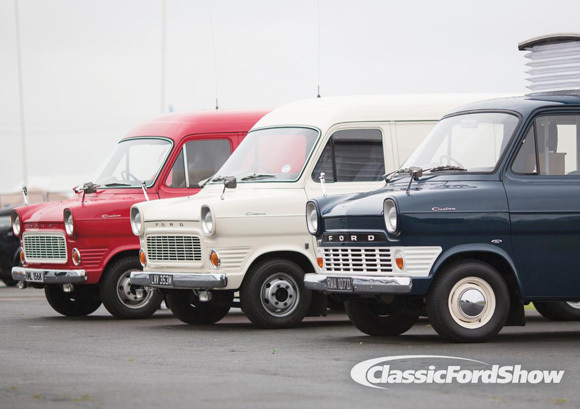 The Classic Ford Show, in association with Admiral Insurance, will take place at the famous Santa Pod drag strip in Podington on Sunday 5th June and will play host to thousands of the best Fords in Britain, from both club exhibitors and individual entrants. 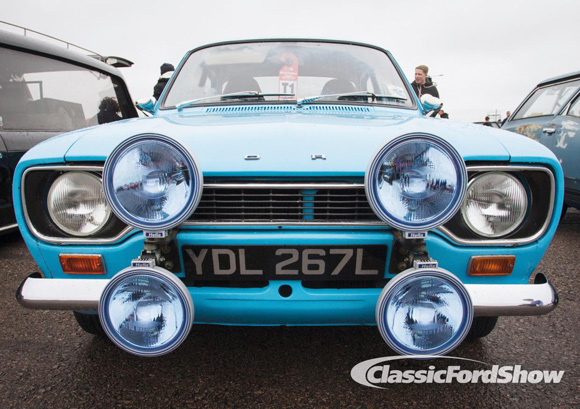 With Classic Ford and Fast Ford magazines, there will be a host of standard, tuned and modified classic Fords on display at the show for fans of the blue oval’s most iconic models. 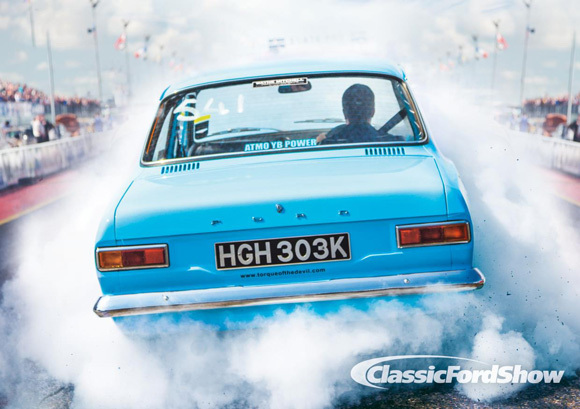 As well as display cars, from Anglias to Zodiacs, Cosworths to Cortinas, the event will feature an exclusive Ford-only ‘Run What Ya Brung’ on the drag strip, open to show visitors and their cars. 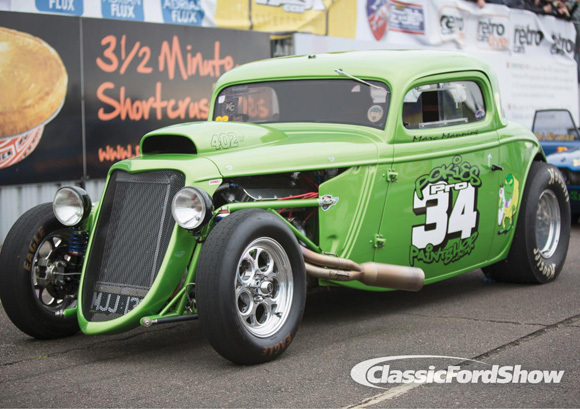 The quarter-mile contest will give guests the chance to pit their own Fords against each other, and drivers will receive a full performance print out showing reaction time, terminal speed and the time it took to complete the sprint. 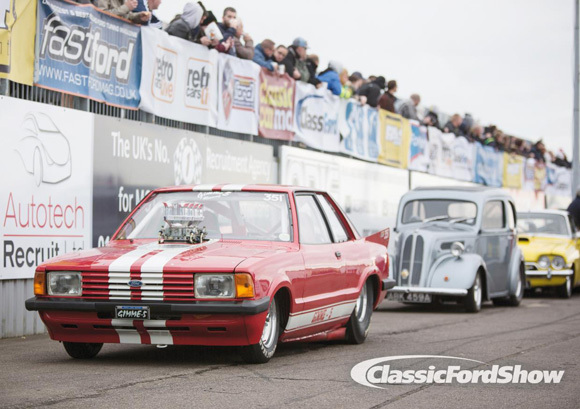 Another major highlight of the show will be a series of Ford Drag Car demos, featuring some of Santa Pod’s most famous Ford-based dragsters, which are always a huge hit at the show. 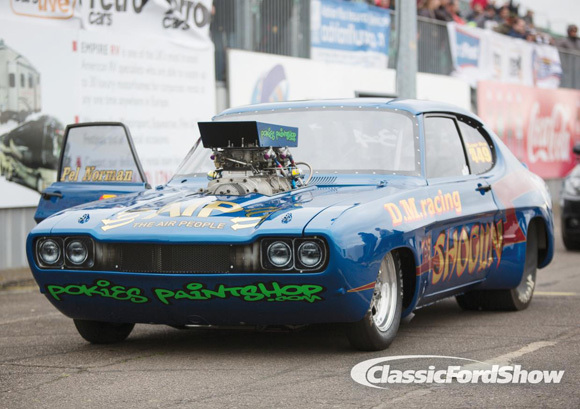 The hotted-up Capris, Sierras, Anglias, Fiestas and more will be available to view in the pit area, where show-goers can get up close to the cars and their drivers. 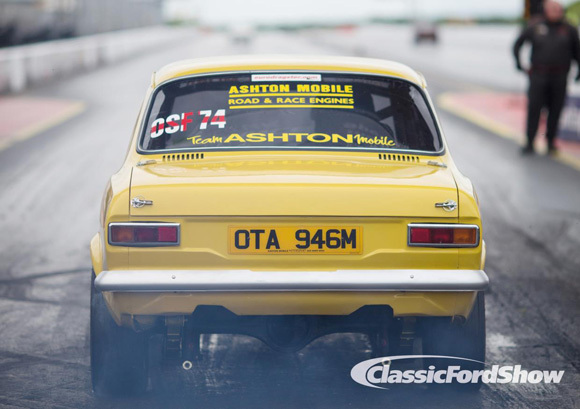 There will be dramatic live stunt displays, drift trikes and the opportunity for show-goers to win a Ford Focus ST, which is currently being transformed by Fast Ford.